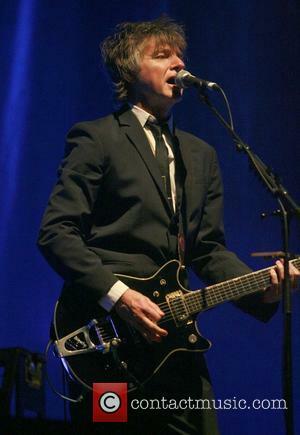 Neil Finn was surprised to be asked to join Fleetwood Mac but hailed the opportunity a ''gift''. 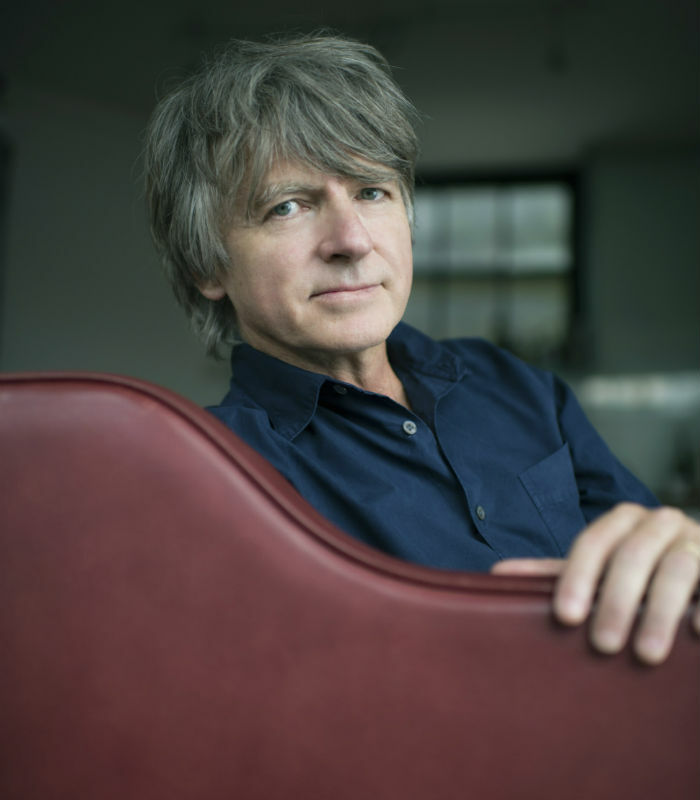 Neil Finn was surprised to be asked to join Fleetwood Mac. 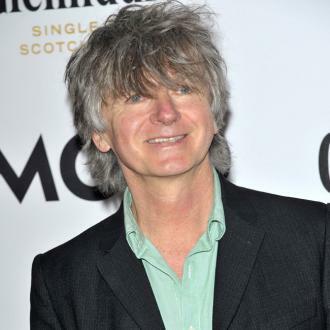 The Crowded House star, along with Tom Petty and the Heartbreakers guitarist Mike Campbell, were revealed to be going out on the road with the 'Dreams' hitmakers in April, following the departure of Lindsey Buckingham, and the 60-year-old musician has hailed his new job ''a gift''. Reflecting on turning 60, he said: ''You do start to think about this mortality s**t. This Fleetwood Mac thing took me completely by surprise, a gift from somewhere else. Though he's been busy working with his son Liam on new album 'Lightsleeper' - which is due to be released next month - Neil insists there's no way he could have turned down Fleetwood Mac. Meanwhile, the 'Weather With You' hitmaker and his son admitted their first record together has been a long time coming. Liam added: ''It just seemed auspicious. We were back in New Zealand preparing for our son's birth and Dad and I started jamming in his home studio. 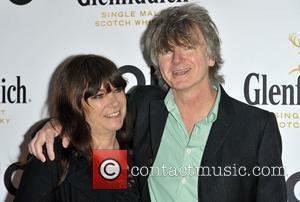 The album also features contributions from Neil's wife Sharon and other son Elroy.